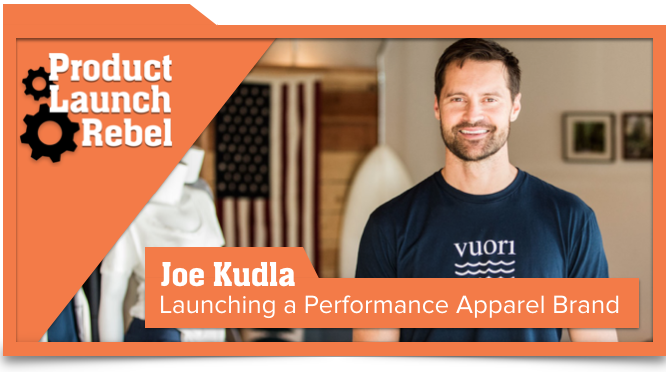 Hear this new episode where John interviews entrepreneur Joe Kudla, the founder of Vuori Clothing. 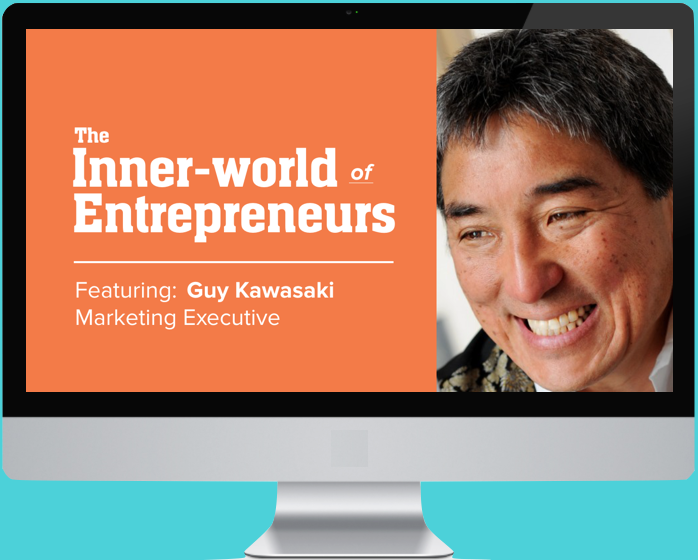 Listen as Joe uses fear as an opportunity to grow professionally and personally. 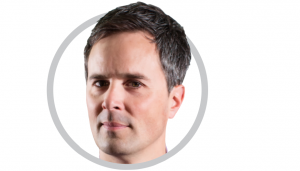 Learn how Joe raised capital for his startup, who has influenced him the most as a business owner, and what has brought him the most joy — and frustration — since starting his company.